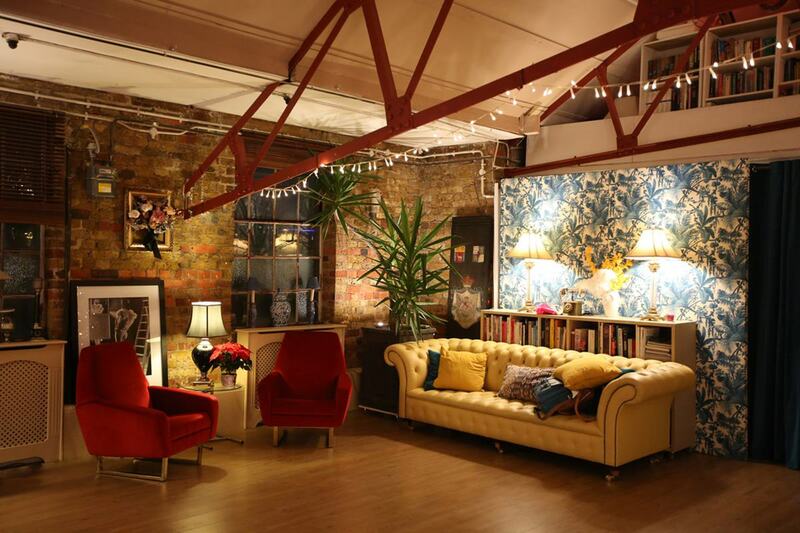 Our Unique Venue of the Month is a particularly special one for us, as we've been working with the venue from the very start of Hire Space's journey. It was clear then and it's just as clear now as to why. Lumière London is a standout space for business events of all kinds. Why does it stand out, we hear you say? The eclectic nature of the rooms is a great place to start. Averaging out at about 2,000 square feet each, the four spaces have their own individual character, one of which will suit your event's own particular character. 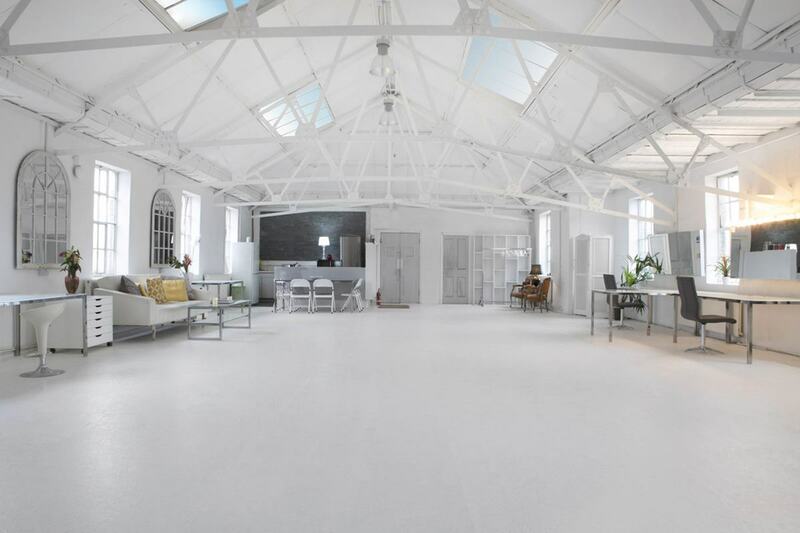 There's The White Loft space – probably the one the venue is most known for – which fills the loft space and guarantees brightness from both the natural light and the snowy-white décor. It's no weird coincidence that lumière is French for light, of course. There's the Victorian Loft, an elegant and colourful area furnished with plush sofas, chic candlesticks and ornate fittings. 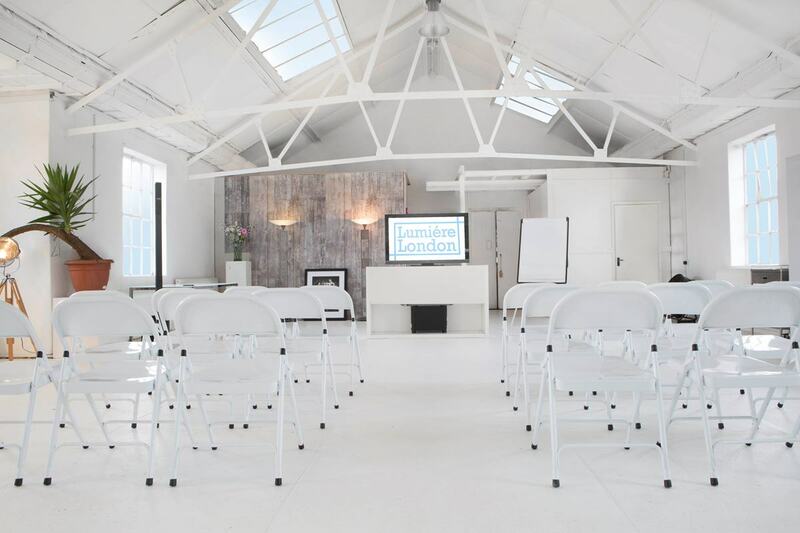 The Gallery is a fully equipped and modern loft space with tasteful furnishings and big windows that let in reams of sunlight – and which can also be blacked out for screening events. Part of the great appeal of Lumière is the broad range of business events that the venue caters to. With its high capacity, it's a prime space for away days and team-building retreats. Its modern facilities, including plasma-screen TVs, AV equipment and blackout capacities make meetings, conferences and screenings easy. The dedication to décor, plus the high ceilings, make-up areas and kitchenette make for an ideal space for product launches and creative projects, whether artistic, culinary or fashion based, to name but a few. And the 'Tropical' part? The space is adorned with exotic flora including palm trees, banana trees and colourful wildlife prints. The smooth wooden floors and brick walls ensure the expected elegance of Lumière spaces remains, and you can be sure the same level of modern facilities will be found. And then there's the foosball table, which we think sits somewhere right in the middle of the tropical-to-library spectrum. It's been a pleasure to have worked with Lumière for many years now, and we loved viewing the brand-new space, a worthy companion to the rest of the venue's creative and welcoming spaces. We look forward to continue working with the venue in time to come – and to booking your next event there. Click here to find out more about Lumière, and to make an enquiry for your next event. 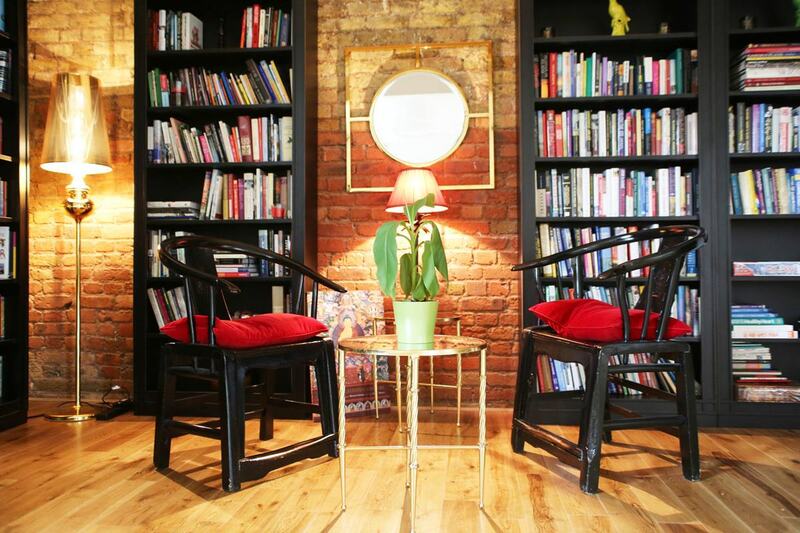 Check out other awesome spaces at hirespace.com.